Chad Taylor is a composer, educator, percussionist and scholar who is a co-founder of the Chicago Underground ensembles. He has performed with Fred Anderson, Derek Bailey, Cooper-Moore, Pharoah Sanders, Marc Ribot, Peter Brotzmann, Malachi Favors, Iron & Wine, Sam Prekop, Stereolab and more. 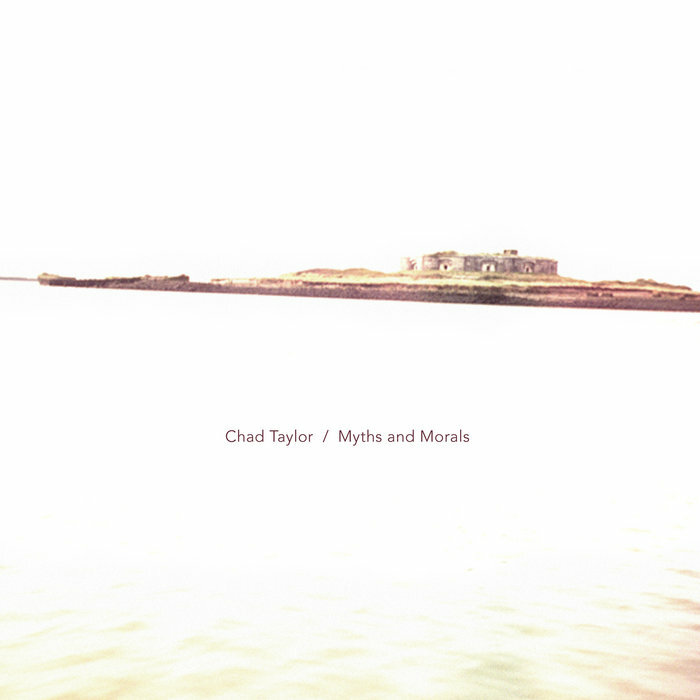 Myths and Morals is a highly acclaimed album from earlier this year — grab it while you still can!